Who is ready to Lift, Tone, & Burn in 2019 at Pure Barre? We are & we want you to join us & there is even a GIVEWAY! Summer Bodies are made in the winter so now is the time. It’s a new year so don’t look back at what you didn’t accomplish last year. Start today with new goals and keep moving forward. You want to feel better, get healthier, be more toned…that starts with you taking a step in the right direction. Grab a friend and make the commitment to take better care of yourself this year. Working out at Pure Barre is not only good for your body, buy good for your sole. There is just something about it. Honestly the hardest part at Pure Barre is getting your self there. Once you walk in the door the amazing instructors & the fun music do the rest. Still wondering what Pure Barre hype is all about? It’s hard to explain, but once you try a class, you’ll know. There are even 3 different types of classes Classic, Empower, Reform – there’s a Pure Barre class for all your fitness goals. Wondering about how often you need to come to achieve your fitness & wellness goals? Check out this great guide here that breaks things down for you!! Smarties, since it’s a new year we wanted to review some general FACTS & Myths about Pure Barre. We have recruited the experts: Caris Malone & Casie Petty to answer these questions here. First and foremost, what is PURE BARRE? Pure Barre is a 50 minute, full-body workout focusing on toning and lengthening the muscles. How does Pure Barre lengthen and tone muscles? We work our muscles to exhaustion, then stretch them out; thus, creating long lean muscles. We encourage you to do what you can! We never want to push anyone so hard that they have a bad experience. We want to create a comfortable environment and support system for clients to only grow stronger. I have lower back problems, is Pure Barre a workout I can do? Our movements are low-impact, making our classes ideal for anyone who is suffering an injury. I haven’t worked out in a long time, is Pure Barre for me? Pure Barre is the perfect place to start if you haven’t worked out in a while or if you are an exercise junkie; you decide the level you are going to work out each class. I am 40-something in age. What is the general age of people that attend Pure Barre classes? Our classes are filled with all different ages, shapes and experience levels, creating a non-intimidating vibe. Does Pure Barre offer a cardio component? We just have a 50-minute cardio class called Empower that you’ve got to try. On the schedule, I noticed 3 different classes: Pure Barre Classic, Pure Barre Empower, & Pure Reform. Is one easier? What are the differences? Pure Barre Classic is a 50 min, low-impact workout that works your entire body and raises your heart beat gradually throughout the class. Pure Empower is our version of a cardio class. You still incorporate the basics of a Classic class, however; you have bursts of cardio throughout the class. Pure Reform is a total body workout that targets, shapes, and defines all major muscle groups through resistance‐based strength training. The 50‐minute class merges the elements you love from our Pure Barre technique with moves that challenge your strength, coordination and balance by using resistance bands, sliders, and the barre. We highly recommend incorporating different classes into your weekly schedule. Is Pure Barre a good workout to try if you are cross-training? Pure Barre strengthens and stretches muscles throughout the body, helping athletes improve their posture, prevent injury and even increase their speed. The low-impact movements are the perfect complement to any other workout. Nobody likes being the newbie in the class. It can be intimidating trying a new workout. Any advice for a first timer? Just to have fun! Don’t take your first class to seriously. Every client is in there to get a good workout and to support each other. Just relax and the teachers will guide you through the rest. You will get an amazing workout and don’t hesitate to ask questions. What kind of atmosphere can I expect in the studio? I say it all the time and I will say it again, the women that walk through our doors everyday who trust us and believe in us are what make the studios so positive. I am forever grateful for their reassuring smiles, dedication and incredible strength. I am a true believer in what you put out is what you get back, and vice versa. * GIVEAWAY, GIVEAWAY!!! – 1 free month of unlimited classes!! 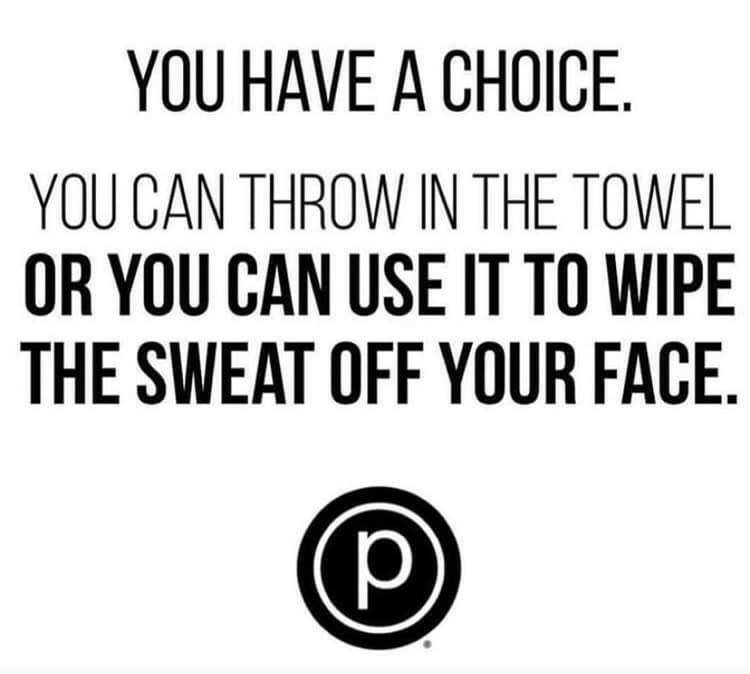 You pick the studio: Pure Barre Myers Park/Charlotte, Pure Barre Southpark of Pure Barre Ballantyne. Smarties, we’re giving three lucky Smarties a month of FREE classes, one winner at each location. 3. In the Comments section below, tell us which location you’d like to win and share your favorite workout gear! Presenting the 2018 Mother’s Day Giveaway! I would LOVE to try out classes at the Ballantyne location!!! Ballantyne… and I need my water bottle! South Park location, love the workout gear at target!! Southpark! Old Navy high rise leggings are my personal fave! I’m a die-hard Pure Barre girl and would love to win a month unlimited at Myers Park! Favorite workout gear: Athleta Salutation tights in 7/8 length- buttery soft fabric and no need to alter the length for short girls like me! Would love to win Pure Barre at Southpark, it has always intrigued me. I am Lululemon girl but loving some of the new workout gear from Amazon! I would love to try the Ballantyne location. Lately my workout gear are my running sneakers! Ballantyne! And Athleta is my go to store! South Park…and love my target work out gear! Would love to try the PB SouthPark location. Always reach for my Athleta and Fabletics workout gear. Myers Park! Love Lululemon.. They have the most flattering workout pants! Myers Park! And lululemon Aligns! Southpark…I like most of the items I’ve gotten from GapFit. Very soft and durable! South Park! I don’t go anywhere without my water bottle (swell) but I really love my Lululemon everything else seems to fall down (pants wise) and I spend a whole workout pulling them up-no beuno! I would love to try this in Ballantyne!